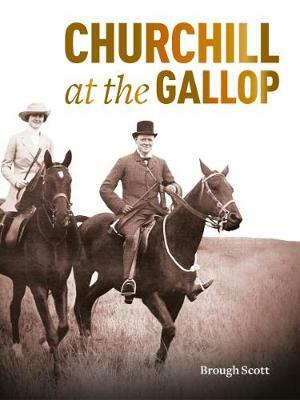 It is an often-forgotten fact that horses played an important part in Winston Churchill's life. They were his escape in childhood, his challenge in youth, his transport in war, his triumph in sport and his diversion in old age. Renowned author, broadcaster and former jockey, Brough Scott, follows in Churchill's hoofprints from galloping his pony in Blenheim Park, to topping the riding class whilst army training at Sandhurst, taking part in a famous cavalry charge in Sudan, playing polo in India, hunting foxes in Leicestershire and breeding racehorses near his home in Kent, after a minor interlude out of the saddle to tend to the historic task of winning the Second World War.